We bring a Practioner’s approach to the table in all our customer engagements. Our team has 250+ person-years of experience in all aspects of the HR Management life cycle. We advocate processes and best practices that are grounded, real and implementable. We are not an advocate of one-size-fits-all approach to our customers. 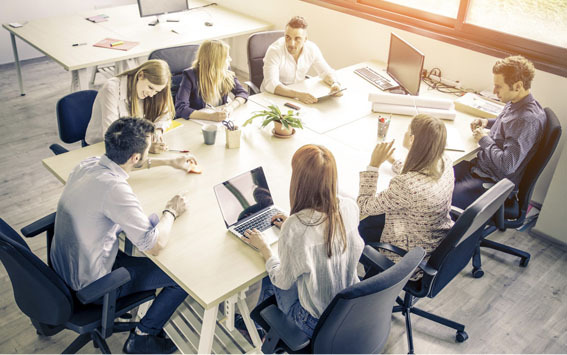 What we bring to the table are HCM specific tools, assessments and methodologies to enhance skills and competencies that are most relevant for your organization. 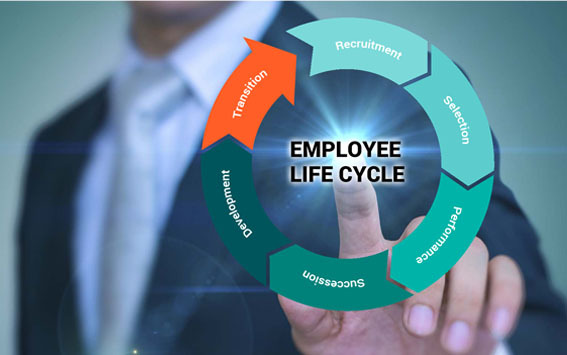 We offer an integrated cloud based HR life-cycle management solution that addresses the compete HR life cycle from recruiting, employee on-boarding to core every-day HR functions, performance management & workforce analytics in a single modular solution. Key business benefits include a single system of record, standardization & simplification, HR process automation and mobile enablement for data collection and employee engagement. The role of HR is moving beyond the traditional service delivery model to a strategic trusted advisor role to leadership. Our high impact consulting services are designed to help accelerate your digital transformation while enhancing the productivity and operations efficiency. Focus is on enhancing your core HR processes like talent acquisition, organization and people development. Our Managed Services leverage a technology enabled platform to deliver strategic HR services including payroll as a service to SMB business segment. We pride ourselves on our diverse customer base. They are our most powerful advocates. 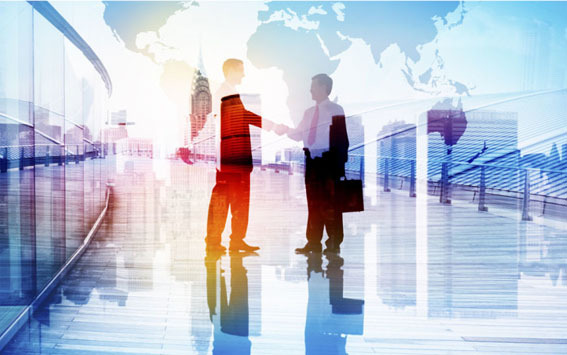 Our customer portfolio includes large enterprise, SMB’s and emerging new businesses. We have assisted them with advisory services across the entire HR life cycle to enhance workforce productivity, improve operational efficiency and equip the HR Department with powerful new skills. 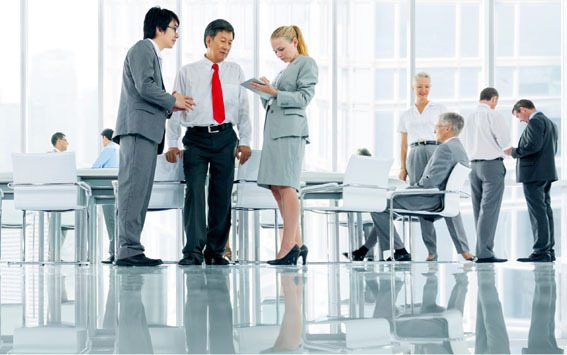 We have helped them modernize HR function with Digital HR solutions. It is the referrals that we get from our customers that has contributed greatly to our growth in the marketplace.